Everyone wants to pass their driving test the first time around, but not all of us are capable of doing so regardless of how much we practice in the local car park. 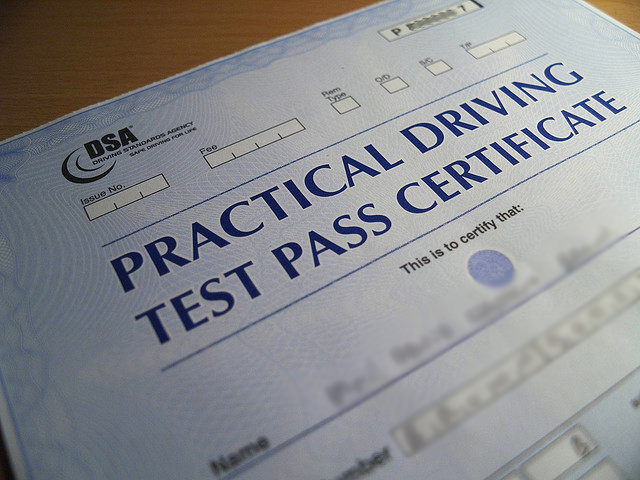 A whopping 46.2% of prospective drivers fail their test – that’s 336,352 out of 728,438 entrants. 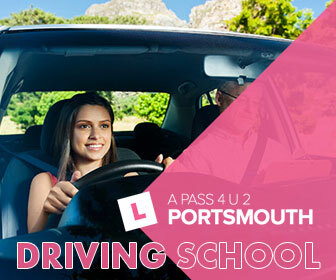 However, being aware of the most common mistakes – as released by the Driving and Vehicle Standards Agency themselves – could help you to make the grade on the first try. In order to pass this section, you should be able to judge the correct speed of approach upon entering a junction safely and stop where necessary. You should be well-positioned amongst your other drivers and in the correct lane. You should watch out for crossing pedestrians and any cyclists or motorcyclists coming up to you. You should observe all of these when approaching a junction, and then make sure it is safe to proceed before doing so. Failure to meet all of these points will result in a fault. You should check all of your mirrors, that means both wing mirror and the rear view mirror, before signalling, changing direction or changing speed. The Mirror Signal Manoeuvre method should be used effectively, particularly if you’re changing direction sharply. More than 125,000 people failed this part of the test because they didn’t check their mirrors correctly thus failing the test. As with the top error of poor junction observations, you should approach any junctions with a right turning at a suitable speed and stop where necessary. When turning right, you should keep as near to the centre of the road as possible as this is the safest way to navigate a right turn. You should also avoid cutting the corner when turning right, or you will receive a fault on your report. To pass this section, you should be safe and controlled. Controlling a vehicle smoothly gives passengers and smooth and enjoyable ride and also means less wear and tear on the vehicle. You should avoid harsh steering, along with steering too early (as you’ll hit the kerb) or too late (as you’ll swing out and hit another road user). Both of these will result in a fault, potentially serious or dangerous if your steering is particularly poor. Upon moving off, you should take as many precautionary measures as possible. A car may be coming along the road and if you don’t look correctly you risk hitting it – and failing your test. Surprisingly, nearly 70,000 people failed this part of the test, which on the surface seems like common sense. You should be able to check that the road is clear before pulling off on a green light, and be able to stop safely when the red light flashes. The vehicle should be positioned to the left whilst you a driving. You should keep well clear when passing parked cars and always be positioned suitable to the direction in which you want to turn (to the left for left, and towards the centre of the road for right turns). In marked lines you should keep to the centre and avoid crossing over into other lanes or changing lanes unnecessarily. Another common failure is not moving off in a controlled manner. Whether you’re asked to pull off on level ground, a gradient or an angle you should do so smoothly as this gives a better experience to the passenger – or in this case your driving examiner. Much like the move off and the steering, you should not only be able to reverse park but also do it smoothly. You should take all safety measures to ensure that the immediate vicinity is safe, and ensure that you have considered other road users before attempting any reverse manoeuvre. Road markings are there for a reason, and you should show that you’ve observed them during your test. Whether its zebra crossings or U-turn lanes, you should ensure that you’ve taken all of the safety measures into account before attempting your move. So if you’ve got your test coming up, be sure to keep these common errors in mind. Provided you don’t fail any of the test elements, you’ll be well on your way to passing your test and joining the millions of other drivers already on the road. Good luck!